Are you looking for affordable and reliable hosting for your website? We provide web hosting for WordPress, eCommerce, CRM’s and other popular applications. this means you’ll have speed, reliability and little-to-no downtime! when you have us design your website! We take the guess work out of setting up your website. See our plans below, or get in touch for a custom solution! Save 10% on Yearly Package! All NavaWeb hosting clients get access to Elementor Pro, a simple-to-use WordPress plugin that allows you to build websites and arrange content visually and with ease! This drag-and-drop editor was made for the non-coder. Get beautiful web pages and landing pages designed quickly and save yourself time and money by doing it yourself. In addition to this, you get the PRO version, which includes lots of extra widgets and functionality! Simply contact us after you signup, and we’ll setup the plugin with license code to get started! WordPress is one of the most popular CRM solutions on the market. It is robust, customize-able, easy to use and ever-expanding. With the amount of available plugins, you can create a website with unlimited potential for change. The world’s leading web hosting management tool at your fingertips! Easily setup your domains, email, databases, FTP accounts, backups, sub-domains, add-on domains, get visitor metrics, analytics, check disk usage and more! 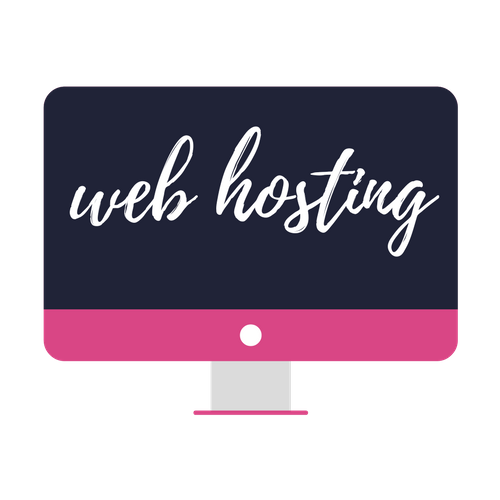 With all our monthly and yearly hosting plans, we provide free setup for your site, help move your existing WordPress site to our server, update your name server records, and we will even provide you a tutorial on how to edit your pages! Security is one of the most important things when it comes to our client’s websites and data. Our servers are safe and secure and are setup to fight against DDoS attacks, and have high-availability. With NavaWeb Hosting, you get security, reliability and speed! Ready to host your website with NavaWeb Hosting? We'll take care of all the tech!